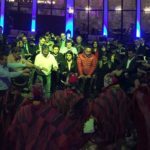 Ayahuasca Volunteering in Cusco.- You will learn to live our culture by teaching the sacred plants and by appreciating the Pachamama (Mother Earth), we teach how to develop the gift of mind and heart to live in good harmony. 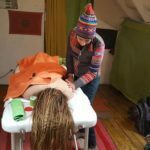 Practicing spiritual values, with the same learning we will help people by means of the ancient techniques how to grow, transforming them by means of the healing techniques in people more conscious and spiritual. This service requires not withdrawing from the path, you will find happiness, peace, unconditional love, wisdom and life energy. We will teach all the best about moral values. 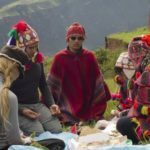 Learning the techniques and secrets of Andean philosophy, will be as an exchange of your work, “give to receive”, there is no money involved. We have our own system for living in inner balance. This is what our Association of Shamans offers all volunteers. 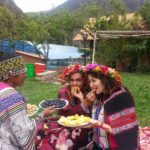 In Andean philosophy one is not self-sufficient because everybody needs another to complement the balance of giving and receiving. Instead of maintaining our paradise, we are destroying our Mother Pachamama (Mother Earth) every day. The Pachamama (Mother Earth) gives us everything we need unconditionally to live well, even the air we breathe is a gift of divinity. And us, what do we do with it all …? What do we give or how do we thank it …? We are so ungrateful that we forget about it. Our mission is to bring the medicine to all corners of the globe to help heal lives worldwide. 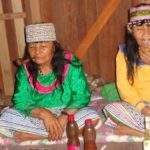 We will open branches and more centers of therapeutic healing with the sacred plants Ayahuasca and Wachuma, and the Andean ceremonies. We will allow other cultures of the world to share their techniques to contribute to the planet. This is the main goal of our Society of Shamans. Our Andean philosophy is based on ancient wisdom, cultural education serves us in life to strengthen and break free paradigms of the ego born of lack of conscience and ignorant ingratitude. Let the sun shine within you and let the light shine in your heart, let medicine heal the spirit and love heal your wounds. See the positive, separate the different personalities whose reason destroys evolution. 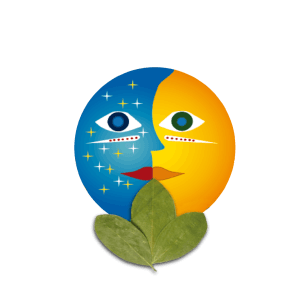 The benefit is to learn the complete technique through the retreats and secrets of the Shamanic school for those interested in the Shaman career. You will learn the service, patience, love, tolerance, the simplicity, you will leave aside the darkness of your heart which does not allow you to progress. 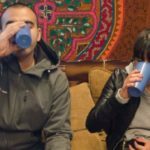 You will have to make an effort to earn your right to take one more shot of free Ayahuasca depending on the length of service, evaluate your talented efficiency and participate in the Andean ceremonies. You will receive a Volunteer Report on behalf of the Association of Shamans in case you deserve it, having achieved merits to win it. 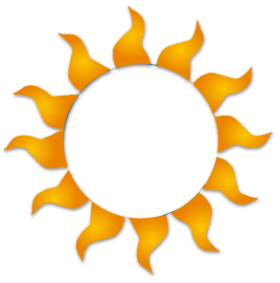 Volunteers’ Profile: Committed people who possess the gift of service and who can contribute to the Society of Shamans in a serious, honest, pragmatic way, whose commitment is his happiness and that of others. The profile requires people from different cultures of the world that wish to contribute their knowledge for society’s improvement in general: those who have the talent and the gift of service like doctors, psychologists, psychiatrists, anthropologists, archaeologists, scientists among others. Also Shamans, people who practice yoga, meditation or have other skills. We value them all without demerit the contribution of Shamans and others who wish to help and strengthen the different ancient techniques. 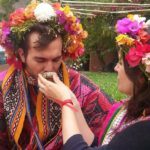 You will have to make an effort to earn your right to take Ayahuasca one more time for free, depending on the duration of your service, evaluation of your talent, efficiency and participation in the Andean ceremonies. You will receive a Volunteer Report on behalf of the Association of Shamans in case you deserve it, having done merits to earn it. If the volunteer does not meet the requested requirements, established standards or is not suitable for the service position, we will simply ask him to leave his place to another deserving volunteer. The community needs committed volunteers and not involved volunteers. You can opt for the Shamanic School where you will learn all the techniques but must pay for it. 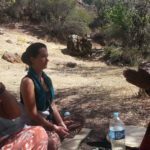 Our Organization of Shamans wants to have volunteers from different parts of the world as our guests and thus reach more people. The goal is to make a thorough filter until we find the right profile. Our purpose in case he deserves is to incorporate partners or volunteers committed to the project, to represent us in different parts of the world. Our vision is to expand the project and invest where there is good energy flow to acquire land for the construction of ceremonial temples. For those who wish to be volunteers, we ask that they do at least the ceremonies of the 7 complete techniques Huachuma retreat 2 days Peru. 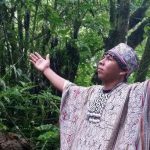 It is not possible if you have not experienced or do not understand Ayahuasca or Wachuma and the ancient ceremonies, you should intend or wish to attend a retreat of 1 day, 3 days to 7 days. Because we need to help and understand people who are sensitive to the effects of medicine. This ceremony would be the final evaluation or proof of acceptance to the volunteer. In other words, you will not be able to volunteer if you have not experienced our techniques. 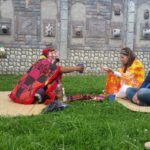 CAISAE does not charge for all the knowledge and teachings you will learn from the Community of Shamans, it is an exchange. 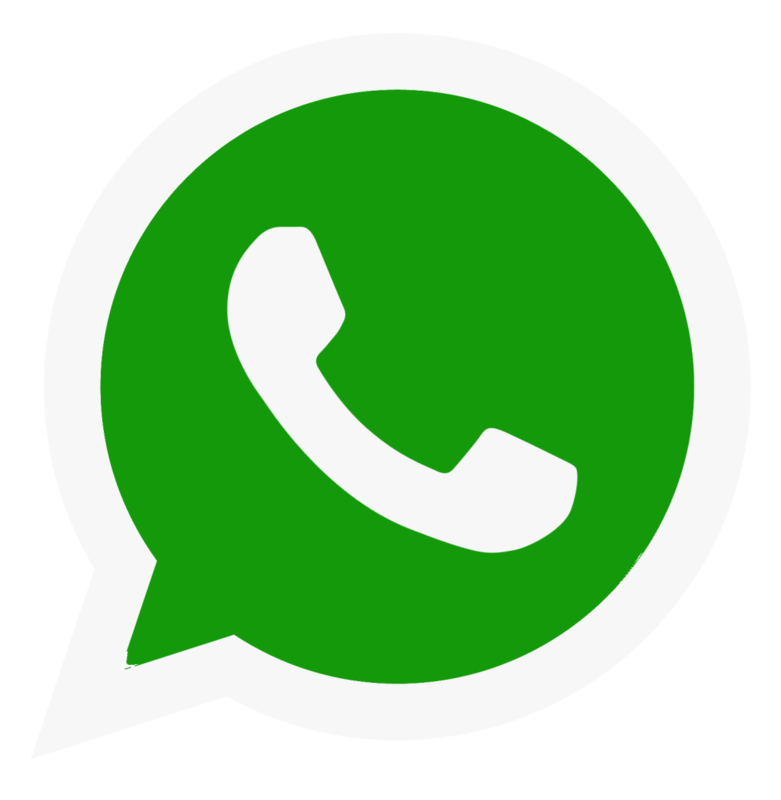 All knowledge acquired must be reciprocated, we teach you and in exchange we demand your maximum energy, maximum potential to provide your responsible service. Within the Association of Shamans the volunteer must strictly comply with the rules and regulations being strictly enforced. To volunteer is to serve in all that is asked of him, without complaining and humbly accepting the work entrusted. The volunteer does not come to do what he thinks is best, let alone follow his personal schedule or personal rules. Short-term volunteering.- It has a minimum of 1 month and a maximum of 4 months, usually students or people who come to serve and learn but not for an end, just committed to an intention. 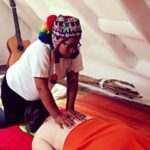 Same is asked to do the 7 techniques Huachuma retreat 2 days Peru Because you have to know about what we do before helping. Generally we serve patients who have many problems, so you ought to be prepared psychologically to understand them and be strong otherwise you will not be very useful. Prepared or experienced volunteer.- They are special volunteers who already practice different spiritual disciplines (teachers, instructors, healers), such as yoga, tai chi, meditation among other spiritual works. 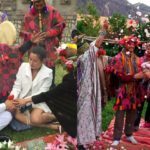 Because of their experience and dedication they go through an evaluation and depending on their intention they can do their Karpay (shamanic initiation) directly; otherwise it is required from 1 week to 1 month of service to obtain the title of Shaman.